Together with a Chinese partner, DB Schenker is pushing ahead with the creation of a joint venture for logistics services in Shenyang, northeastern China. A 45,000-square-meter logistics center is planned, which will distribute spare parts and supply local car production. Pending government approval, construction will start in 2015. The project costs DBS more than 20 million euros. Shenyang is a major focus for foreign and Chinese investment and one of the largest centers of the Chinese automobile industry. 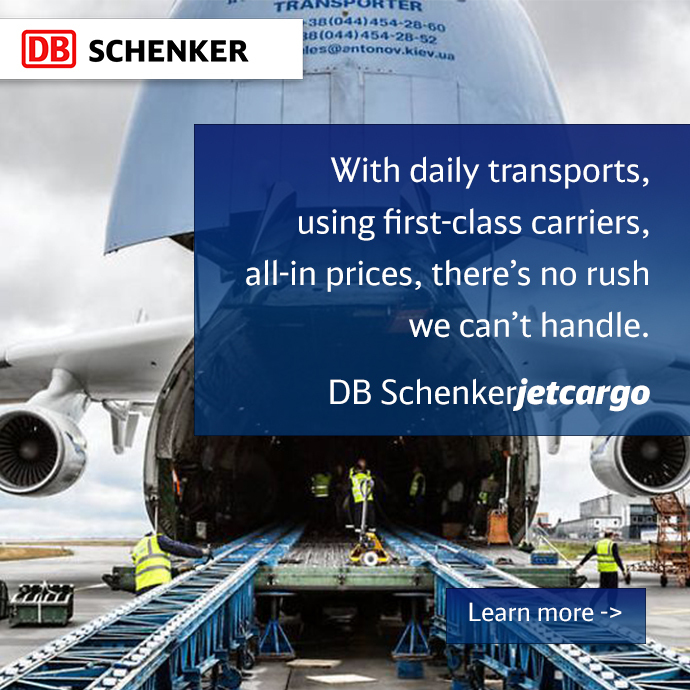 DB Schenker has provided a full spectrum of freight forwarding services since 2003. They have experience in automotive logistics, providing car parts for a major automobile manufacturer.